You've received a year's Backstage Club membership? Follow these easy steps to become a part of the family! 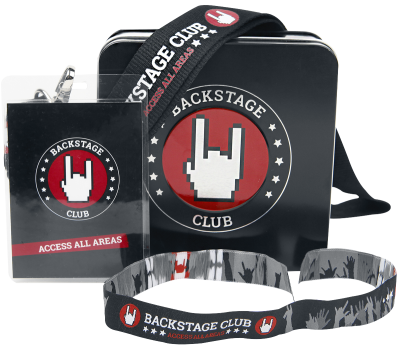 Enter the gift code and enjoy all the benefits of the Backstage Club. You will find the code in the gift box.